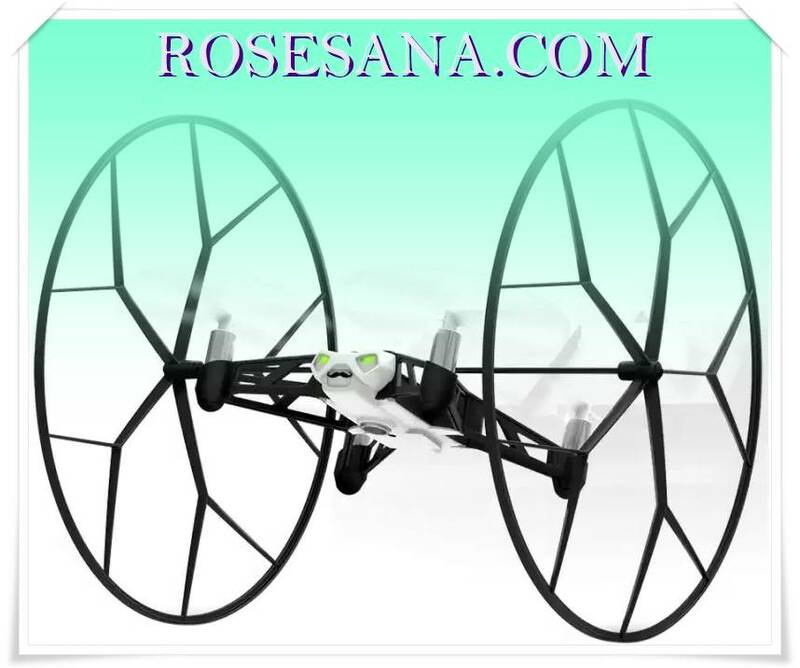 The Parrot Rolling Spider Robot is an ultra-compact drone controlled by smartphone. It flies indoors and outdoors with surprising speed and stability. It rips through the air, flips and thanks to its removable wheels, rolls from floor to ceiling. Rolling Spider's vertical camera enables you to take photos. 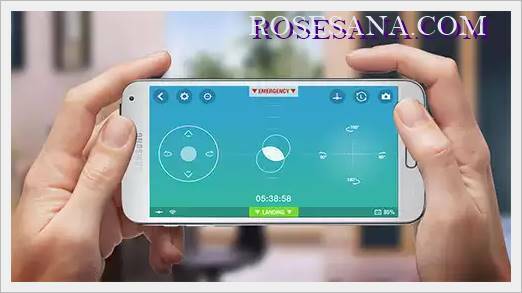 You simply hit the 'photo' icon on piloting screen to take snapshots. The photos are saved in the Rolling Spider's memory which contains enough space for several hundred photos. Their resolution is 300,000 px. You recover your photos in FreeFlight 3 app: you transfer them from the Rolling Spider's internal memory to your piloting smartphone or tablet gallery. An accelerometer and gyroscope inside the Rolling Spider measure and analyze its every movement, while the automatic pilot mode corrects Rolling Spider's angle and position. The vertical camera takes pictures of a set point on the ground every 16 milliseconds; each photo is then compared to the previous one in order to determine Rolling Spider's speed. Rolling Spider offers tactile, super-intuitive driving control thanks to Bluetooth Smart technology and the FreeFlight 3 application. FreeFlight 3 is compatible with Bluetooth Smart compatible iOS and Android Smartphones and tablets. 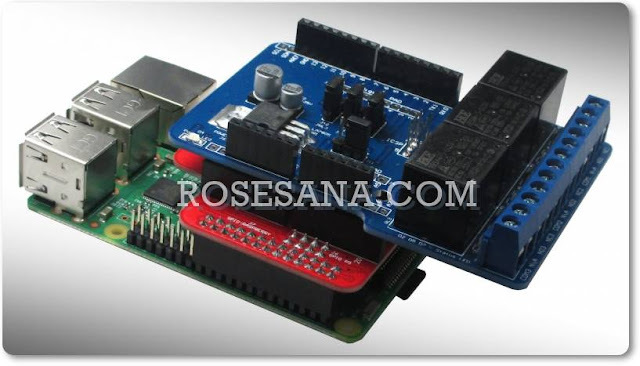 This application offers a control range of up to 20 meters/65 ft.